Books are printed on high quality paper, 4 colors throughout, with magnificent photographs. 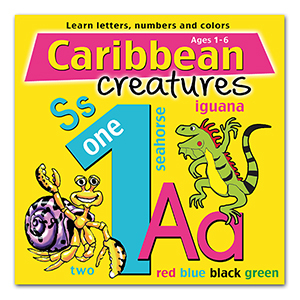 Learn the alphabet with fun and colorful Caribbean creatures. Count with iguanas, dolphins, sharks and more interesting animals found on the Caribbean Islands. 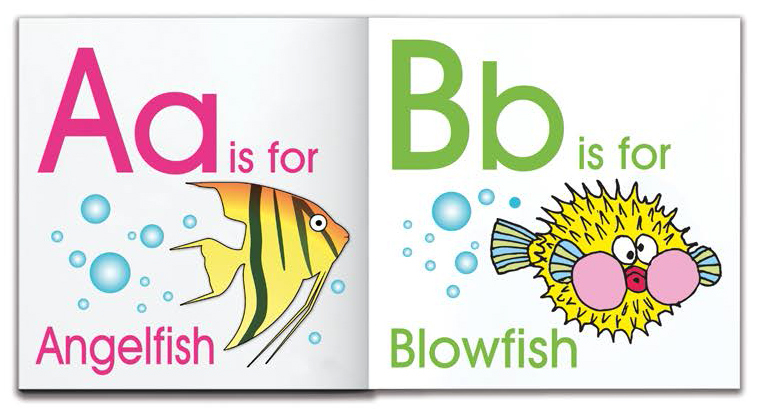 Seahorse will help you learn all the basic colors! Pictorial journey through the wonderfully tropical United States Virgin Islands. 8.5 x 11 inches, text in English, 64 pages, over 150 photographs. 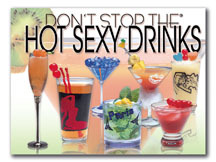 Over 1,000 cocktails, shooters, frozen and flamed drink recipes from Key West and the Florida Keys. Includes tips and tricks on how to set up a bar, what glasses to use, pouring techniques, bar measurements, serving etiquette, and how much liquor to buy. 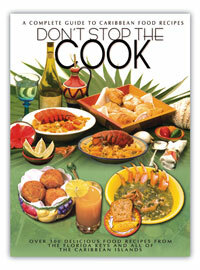 Over 300 delicious food recipes from the Florida Keys and all of the Caribbean Islands. Includes measurement, weight and temperature conversion charts, an ingredients glossary, and a brief explaination of pirates, buccaneers and privateers who influenced the Caribbean region. Over 100 of the Sexiest drink recipes! 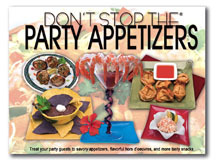 Treat your party guests to savory appetizers, flavorful hor d'oeuvres, and more tasty snacks with ver 100 of the best appetizer recipes! 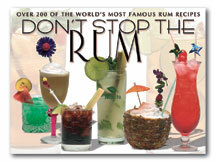 Over 200 of the world's most famous rum recipes. 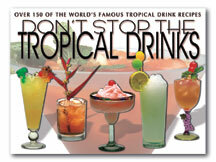 Over 150 of the world's famous tropical drink recipes. 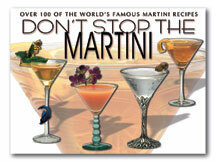 Over 100 of the world's famous martini recipes. 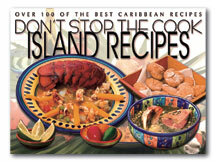 Over 100 of the best Caribbean recipes. Caribbean images and information to color. This little cook book feature the local recipes by local cook Kathleen Querrard. You can cook the island way if you follow the instructions. This is a great Souvenir and Gift Idea. This little drink book feature many drink recipes from the Islands. 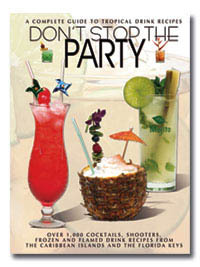 Your party and bar will surely be a better one with any of the drinks and tips included in this book. This horizontal book features spectacular views by Photographer Werner J. Bertsch. The book covers St. Thomas, St. John and St. Croix. This full color book gives you insight into the lives, weapons, shops and navigational instruments used during the Pirates time period. Including are stories and historical facts into the times when subsequently America and the Caribbean were discovered. It is a book for kids of all ages!